As people age, there will be certain physical limitations that can hinder us from doing activities that we once love doing, especially physical activities. 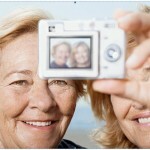 However, it does not mean that seniors can’t do any fun activities anymore. 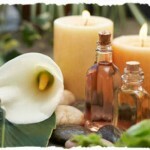 In fact, many seniors are already replacing their past favorite activities with arts and crafts already. Numbers of seniors engaging in arts and crafts activities is slowly growing, since more seniors discover the advantages and benefits they can gain from doing arts and crafts. For seniors, arts and crafts may be something not new to them, they may love doing arts and crafts as a hobby during their younger years, or arts and crafts can be their new hobby, which they will find it very fun and interesting to do. Arts and crafts will not just let seniors have a fun and enjoyable time, it can also provide them with sense of accomplishment while keeping them involved in life as much as possible. Mosaic is referred as an art of creating certain images by using small pieces of colored stones, glass, or other small colorful materials that are arranged in a certain pattern. 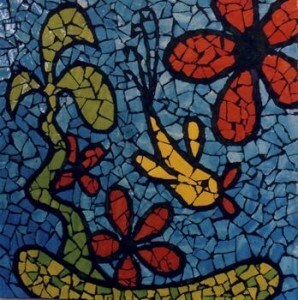 Mosaic’s been long used as a technique of decorative art, interior decoration, or of cultural significance. Small bits and pieces used in making a mosaic are called “tesserae”. 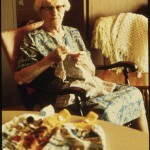 There are already a lot of seniors who enjoy making craft projects, such as mosaics. Since most seniors have problems in seeing small mosaic pieces clearly, this type of craft project may be easily modified, such as using bigger “tesserae” or mosaic pieces for them to easily see and use. Creating a mosaic masterpiece does not need to have a particular design or picture. Before starting to make the mosaic project, having a design preformed into the board or wherever you are planning on sticking the mosaic pieces can be done, or mosaic pieces can be placed randomly and abstractly into the surface without any particular design in mind. As I’ve mentioned earlier, mosaic pieces may be made with or without preformed designs. 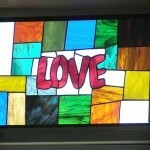 However, there are some seniors who prefer to have a particular design for their mosaic pieces. 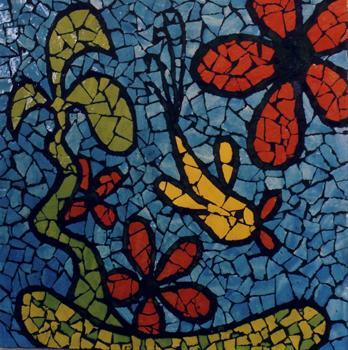 Here are some common mosaic pieces that are quite famous in seniors. Arts and crafts are not only limited to making mosaics, there are very many different crafts that can be done by seniors. If seniors will just let their creativity work, then they can surely think of making beautiful masterpieces. 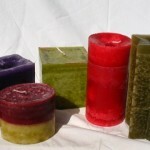 Please also see other crafts for seniors or browse the entire activities for seniors website for fun, ideas and interesting articles.